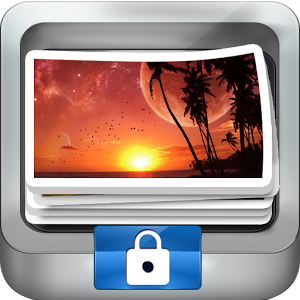 This application maintains the privacy of your personal photos and videos by locking them with an easy-to-use PIN. The selected images disappear from your public photo gallery, giving you control over who sees what thing. Your friends, family and colleagues will be able to see your public photo gallery, but NOT what's in your KeepSafe. The way of use is very simple and we can create custom albums in different folders. It also has some editing tools like rotation or zoom, and allows us to share from the app or show as slides. And one of the most interesting things is that it has its own camera, so we can take pictures that directly pass the "safe format" without going through the general gallery. 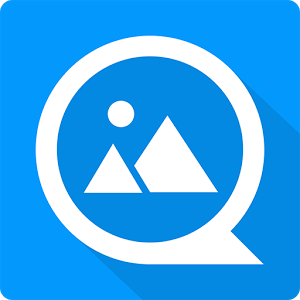 GalleryVault is a fantastic application for privacy protection that allows you to easily hide and encrypt your photos, videos and any other files you do not want others to see. In addition, you can hide your application icon and keep your privacy completely safe. You can import your private images and videos into this secure store and nobody will know about your existence. GalleryVault not only serves to hide your images and videos so that you can only know that they are there, but presents a large number of tools before intrusion, such as intrusion alerts in case someone tries to access the app, sample of a PIN False to show fake content to anyone who wants to enter, or a closed system of the app with which, simply by shaking the mobile quickly, it will close, so no one will know what we are doing. 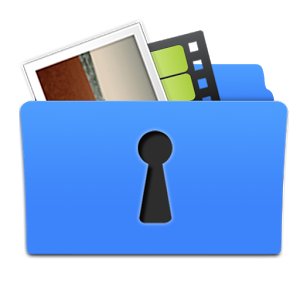 A very similar application is Gallery Lock, with a lot of tools not only to hide your photos but to detect if someone wants to enter your private files. In addition to making images and videos disappear from public galleries and password protected, if someone tries to enter the app will take a photo, so you can see who tries to violate your privacy. It is also compatible with the fingerprint reader, and you can change the icon of the application so that it looks a very different thing and nobody suspects. 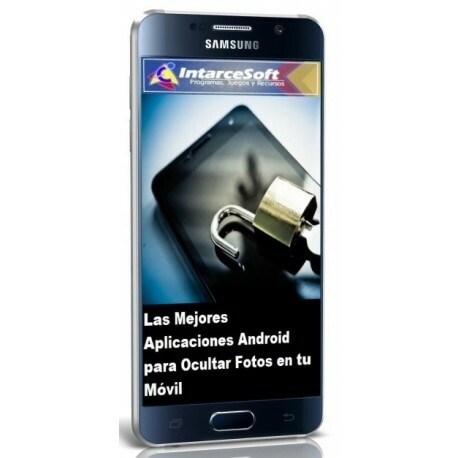 It is one of the most popular galleries for Android, and totally free. As a gallery, it works perfectly, with a very clear and well designed interface and very simple operation. But it also has a privacy tool, thanks to which we can hide photos or videos from the main gallery so that we can only access them through a password. 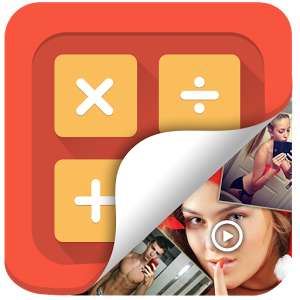 One of the most original applications to hide your images is Calculator Vault, since it hides a program to improve your privacy under the innocent appearance of a calculator. When you install it, on the desktop you will see the icon of a calculator, and when you open it you will see a fully functional calculator. But by inserting a sequence of concrete numbers, we will open our private gallery. We can move any photo or video of our mobile to this gallery in a very simple way, so that it will disappear from the general gallery and so we can only see it ourselves. Well I hope you liked this post, A big greeting and until the next. Do not forget to leave your comment on these applications and recommend others. 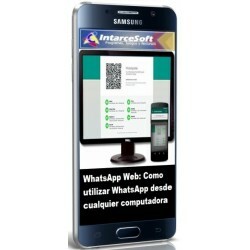 Buen post, no sabia que se podian bloquear las imagenes en android. 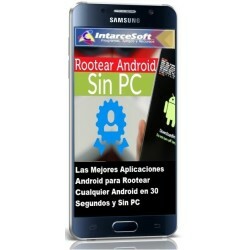 In this article we show you the method to Rooting any Android and no PC required. The new Nintendo for mobile is a game of the Rumble series where fighting with hordes of creatures while recruiting new Pokémon called PokéLand. Will it achieve the same success as Pokémon GO? In this blog post, we commented on the best football games for Android 2019, it will be updated for you to always have the best entertainment options. 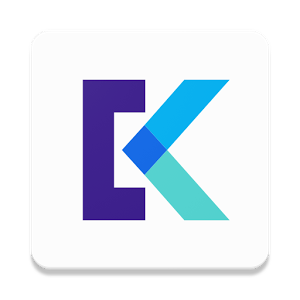 This post is created to bring you all the applications and games that are free for a short time in the Google Play and the App Store. Download the collection now! 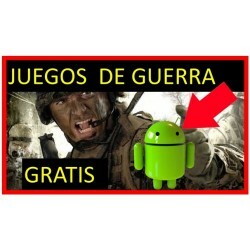 Looking for War Games for your Mobile? Enter here and Download the best War Games for Android. Free download and 100% secure. 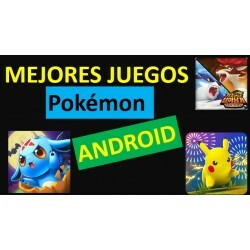 Looking for Pokémon Games for your Mobile? Enter Here and Download the best Pokémon Games for Android. Free download and 100% secure. Looking for the Best Terror Games for your Mobile? 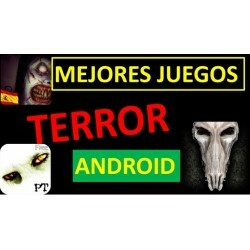 Enter Here and Download the best Terror Games for Android. Free download and 100% secure. 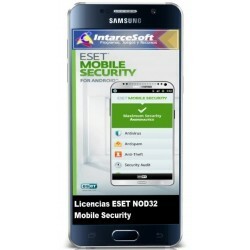 Looking for the best Antivirus for ANDROID? 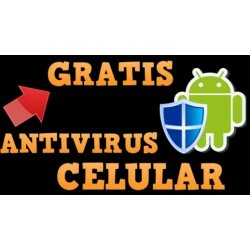 Enter Here and Download the best Antivirus for Android. Free download and 100% secure.